Your favorite websites. All in one place. 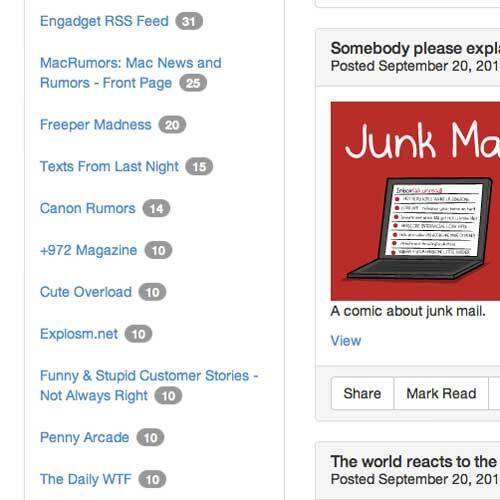 Follow all of your favorite websites in one convenient page. No more having to go to one website at a time to keep up with the latest news. Share your favorite posts with friends. 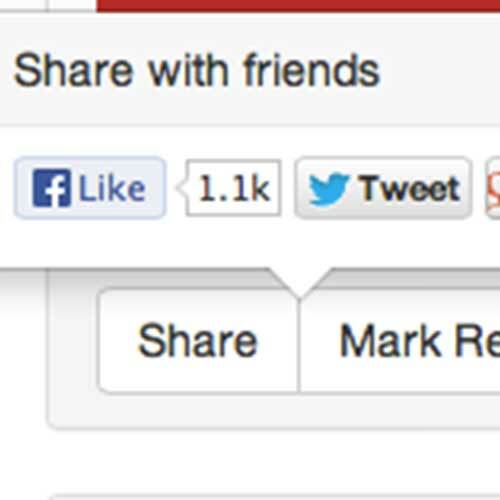 Easily share your favorite posts with friends, even if they're not newsrdr users. Your time is important. Why not make the most of it? Begin following your favorite websites with a click of a button. The site's feed then displays in an easy to read format, ideal for quickly reading the latest updates. It's just like reading a bunch of newspapers at once. Except online. Add as many sites as you want, any time. Don't like one of them any more? Simply unsubscribe and the site no longer appears in your list. It's that simple. Easily share your favorite posts with friends. No assembly required. 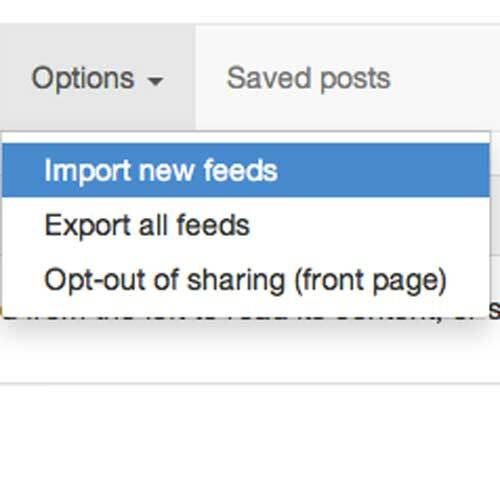 Share posts that you like on Facebook or Google+. Or if you want, you can post them on your own public page that others can add on newsrdr or elsewhere.